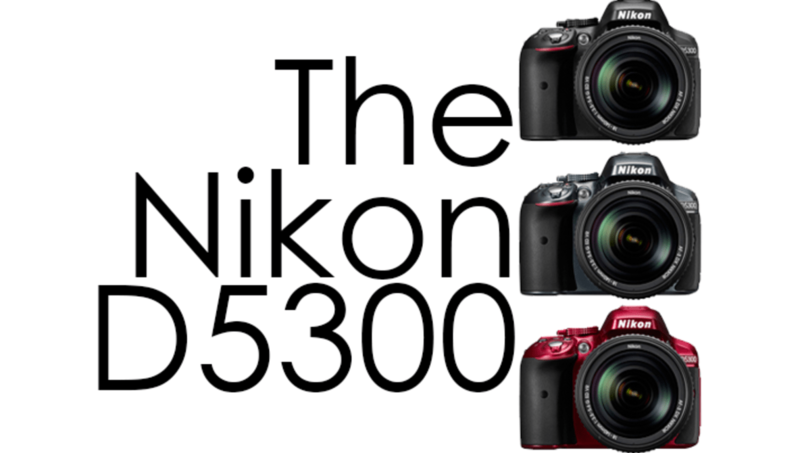 In the wee hours of the night Nikon announced the new D5300, not even a year after its predecessor the D5200. It's no doubt that entry level cameras are going above and beyond what they originally were, but new features on the D5300 rumor to make it appeal to videographers and photographers alike. The new D5300 highlights some great qualities, most of which were available on the previous D5200 but a few notable upgrades that make it worth the jump. While it is still a DX sensor, the new upgraded full HD video with notable low-light sensitivity is a pressed feature by Nikon. The newly developed Nikon DX-format CMOS image sensor adds in a higher quality with its EXPEED 4 image processor and 24.2 megapixels. 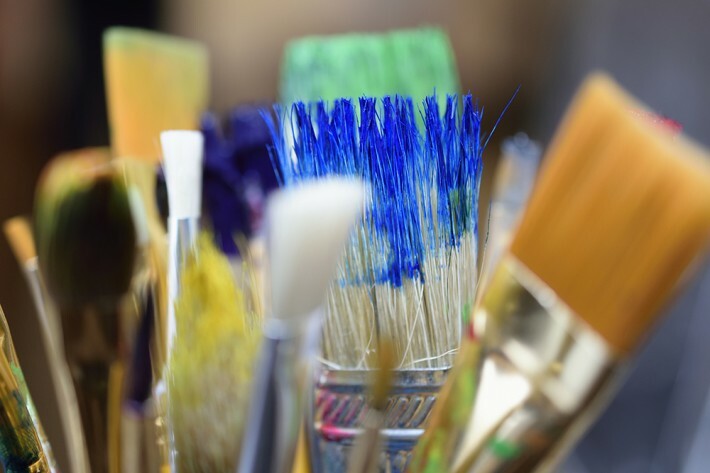 In order to maximize the high resolution, they decided not to integrate an optical low-pass filter (OLPF) in the new sensor. The NIKKOR lenses' sharp rendering performance delivers near perfect carbon copy details due to the complete use of the 24.2-megapixel resolution achieved with the Nikon DX CMOS sensor. They also increased the 3" LCD to a 3.2" LCD that features a 180° swivel design for easier use from different angles. 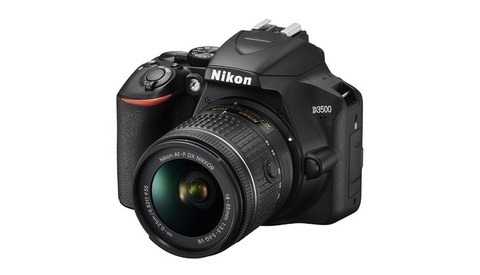 Nikon stuck to the 39 point auto focus with the D5300 but made the camera slightly smaller and lighter than the D5200. It has a a native ISO 12800, which is further expandable to ISO 25600 and Multi-CAM 4800DX Autofocus Sensor. The AF adds in the 9 cross-type sensors to to quickly lock focus in a wide range of lighting conditions. 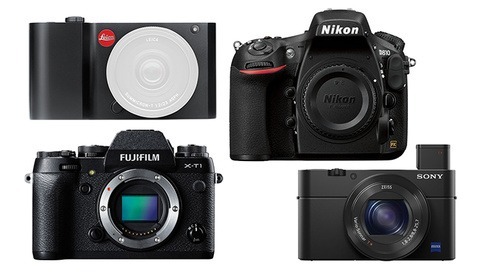 Another thing to note is that Nikon does a great job with making sure there is a few key differences between it's lower and higher level competitors, the D3200 and D7100. It has more physical controls than the D3200, but lacks the dual-dial interface and professional grade AF system of the D7100. 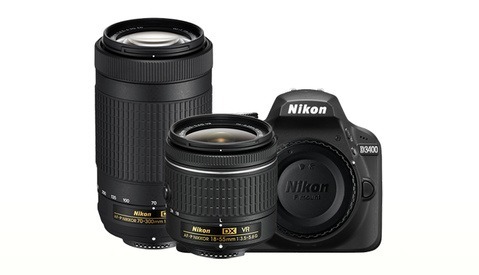 Nikon included built in Wifi and GPS capability on the D5300, which is the first of its kind among Nikon's DSLRs. 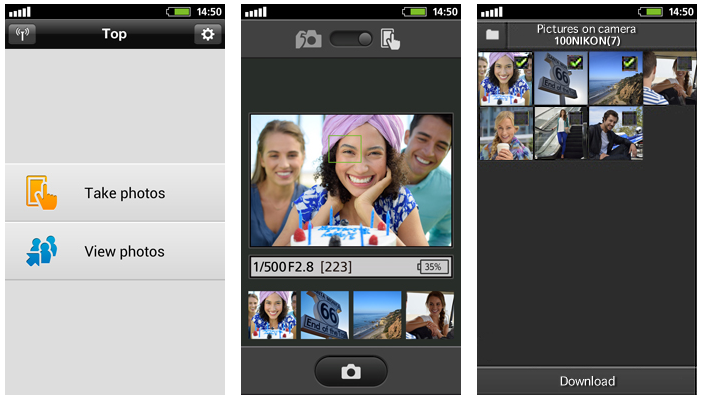 You simply pick the images you want and they will be ready to send to your smartphone or tablet. 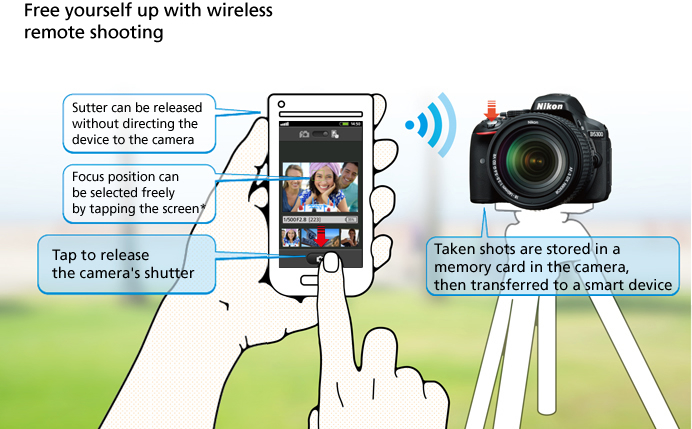 You can also transfer images wirelessly without interrupting your shooting. There is a free application called 'wireless mobile utility' that you can install to help download and share the photos. It's clear that by waiting to add in WiFi to their devices they really nailed the capability to shoot WiFi and remotely on the head. The app allows you to use your phone as a wireless trigger as well as picking the focus point via your phone. The RAW capability of the sensor holds true to everything stated in the release. 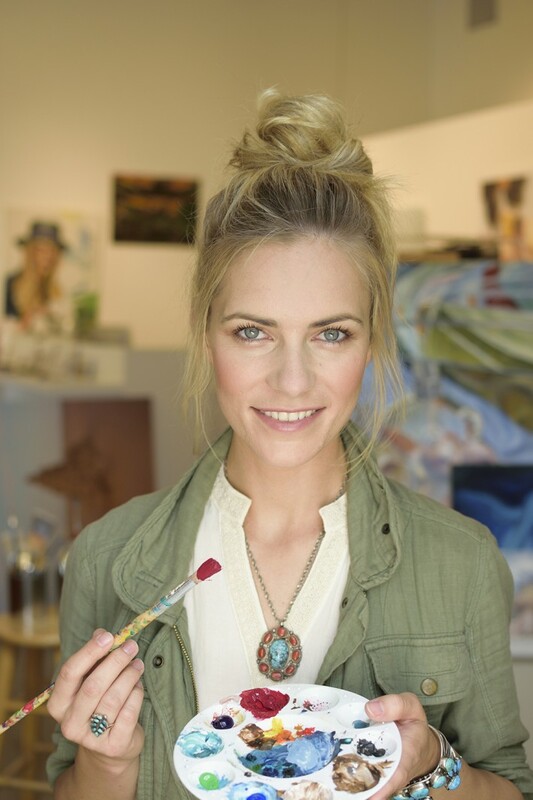 The test photos prove clarity and color within each set. 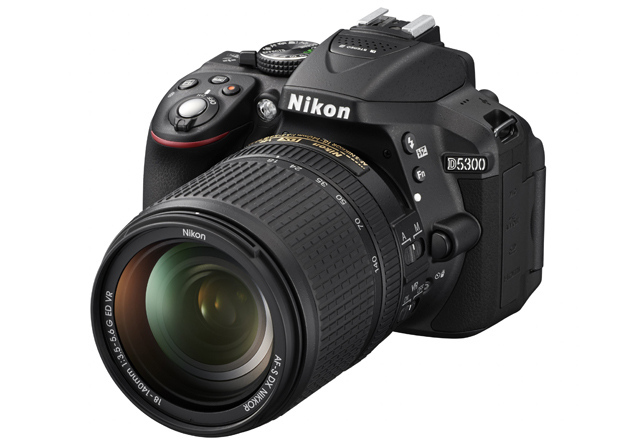 The D5300 is available for pre-order for $796.95 for the body only which comes in black, red or grey or $1396.95 with 18-140mm lens in black. Small typo there - Should be "EXPEED 4". I don't know why nobody ever seems to mention what is possibly the biggest difference between the amateur series and professional series, the lack of high-speed sync. 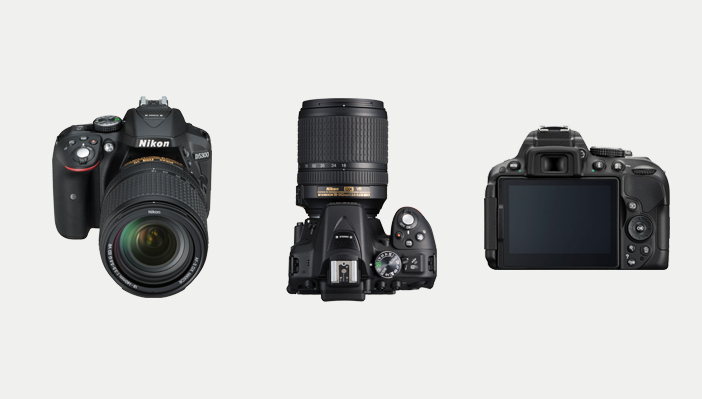 The D3000 and D5000 series do not support faster shutter speeds with flash, while the D7000 series does. I really wish these articles would point that out, as I wasted money on a D5200 without realizing it lacked that essential feature.